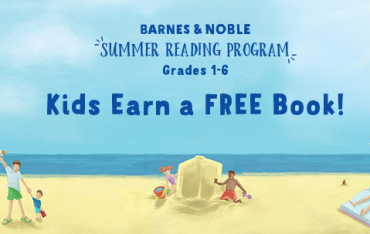 FREE Book With The Barnes & Nobel Summer Reading Program! 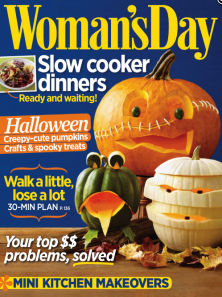 FREE Subscription to Woman’s Day Magazine! 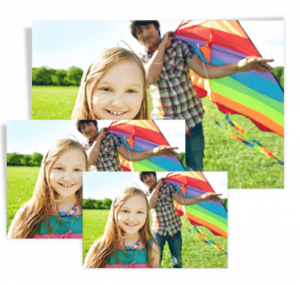 FREE 8×10 Photo Print At Walgreens! Print Family Pictures Or Your Halloween Pictures! 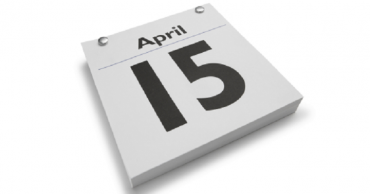 National Coffee Day Tomorrow September 29th! 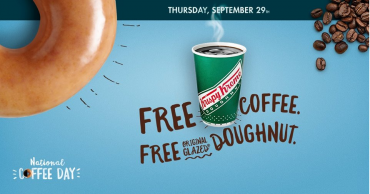 Get a FREE Cup of Coffee & Doughnut at Krispy Kreme! RUN! 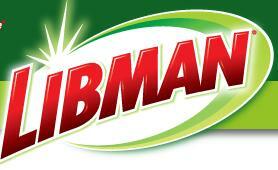 Get a FREE Libman Nitty Gritty Roller Mop! 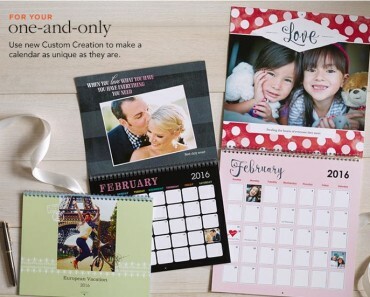 FREE 12-Month Personalized Calendar from Shutterfly! 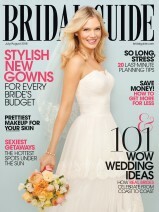 (Just Pay $5.99 Shipping!) 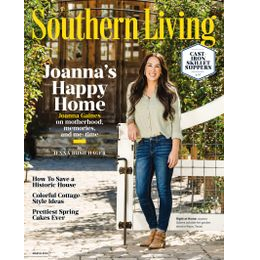 Get Your Christmas Shopping Done Early!